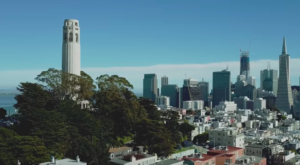 San Francisco has changed a great deal over the last decades, and even the last several years. The memories of long gone and closed shops, restaurants, attractions, and places of interest stir up emotional reactions. 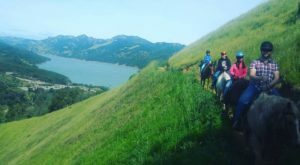 Walk down memory lane or merely read about these old-time San Francisco spots. 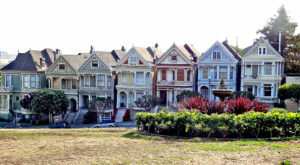 Do you remember any of these historic and memorable places in San Francisco? 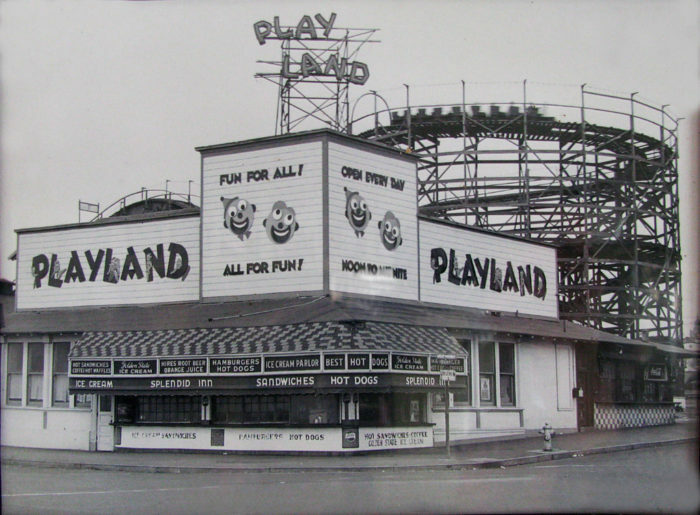 Playland was a 10-acre seaside amusement park that was next to Ocean Beach. Before closing in 1972, the park was a collection of amusement rides and food stand concessions. One of the last remaining vestiges of Playland is the Giant Camera Obscura still at the Cliff House. Candlestick Park was built in 1960 and was the first modern baseball stadium. 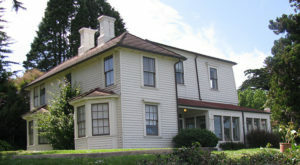 The park was known for having windy conditions, damp air and dew from fog, and chilly temperatures. 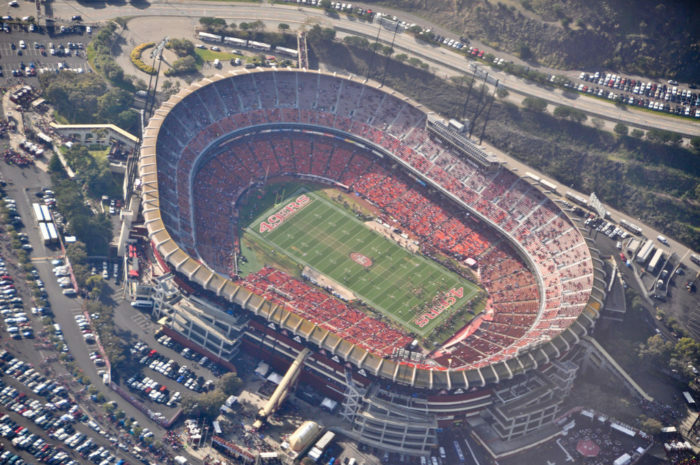 The 49ers played their final game at Candlestick Park on Monday, December 23, 2013. Sutro Baths was built in 1896 as the world's largest indoor swimming pool establishment. 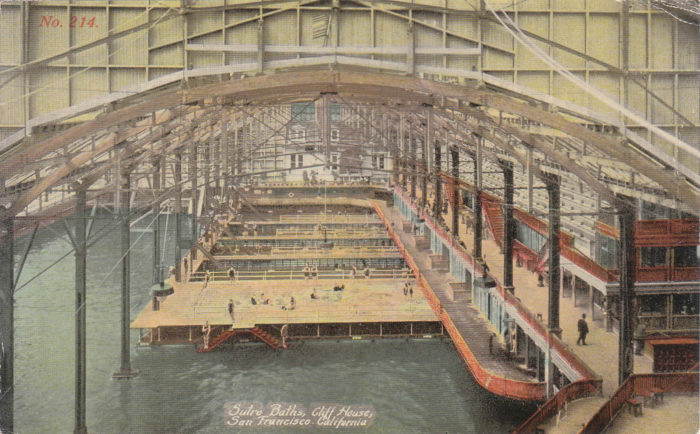 At one time, the baths had 6 saltwater pools and one freshwater pool including a 2700-seat amphitheater, 517 private dressing rooms, and even an ice rink. The Sutro Baths facility burned down in June 1966 and has been in ruins for decades. 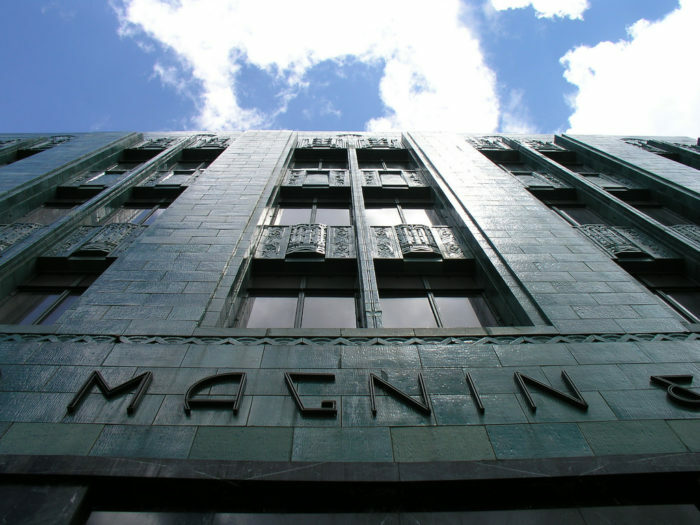 I. Magnin was founded in 1876 and originally sold bridal wear and items for babies before expanding. 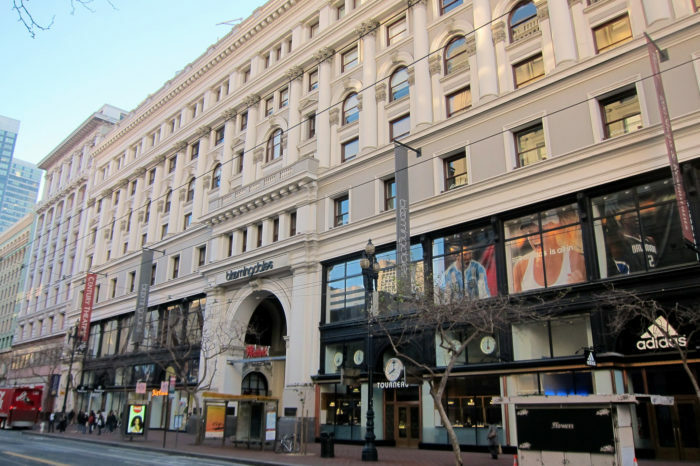 However, Magnin was sold in the 1940s and eventually became Macy's in 1994. Do you remember shopping here? 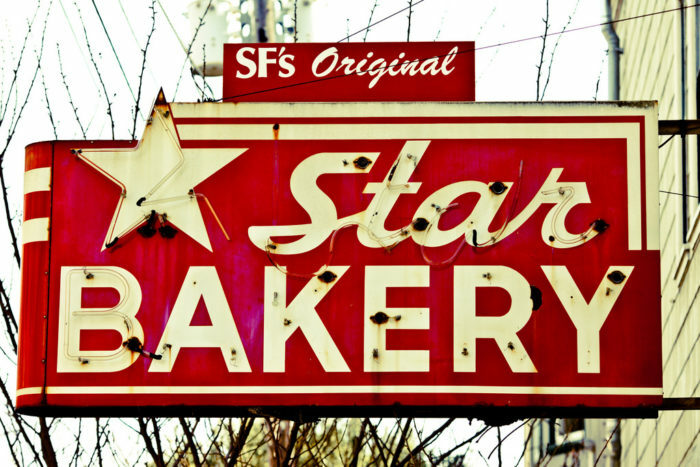 Star Bakery was well-known for its Irish soda bread. Star Bakery opened in 1899 and held on for around 100 years. This was another old-time family business that got priced out of the market around 1998-1999. 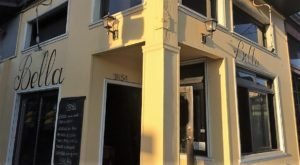 This old-school Italian restaurant that lasted from 1960 to 2015. 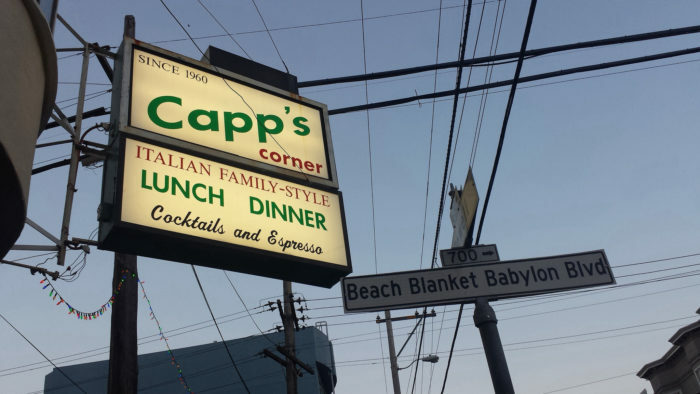 A true sign of the times was when Capp’s Corner were booted by their landlord. 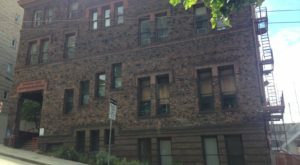 The city has changed because of the recent number of evictions, but the memories live on. A traditional and classic Polish restaurant that managed to exist in the West Portal area of the City until 2009, Krakow Bakery served dishes like pork chop, beet soup, and cream of mushroom soup. This block of Market street today at one time housed the Emporium department store on the first two floors. 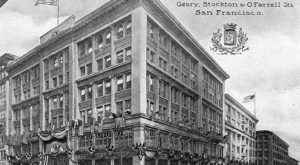 The Emporium store opened in 1896 and was a mid-line department store chain headquartered on Market Street. The store closed permanently in 1996 to be redeveloped as part of the Shopping Center called the Westfield. 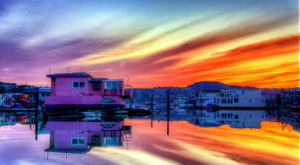 What do you think of these places? Share your opinions in the comments below. 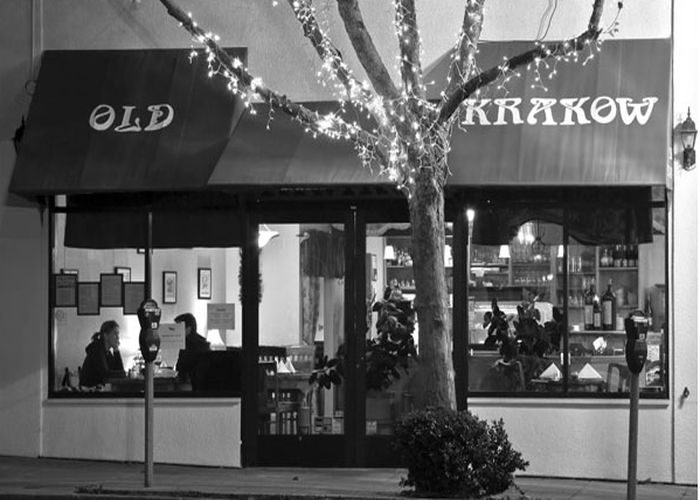 If you love San Francisco and great food, check out These 10 Restaurants Around Union Square.